Consider March the official start of spring-cleaning season where you could be cleaning things up and saving at the same time. 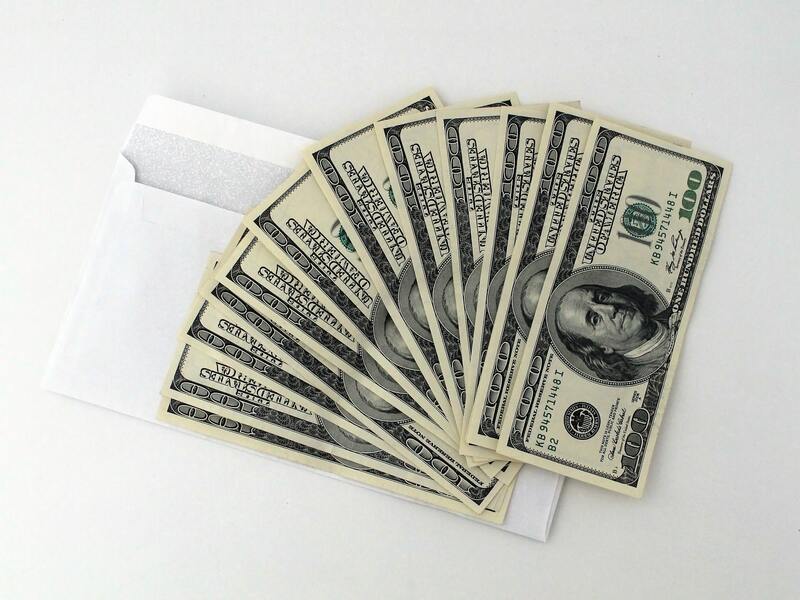 As Tax Day draws near (Monday, April 15th this year), the Internal Revenue Service has released its annual “Dirty Dozen” list of tax scams. The takeaway? Be aware and alert. Take the time to understand your tax return before signing. If something sounds too good to be true, it likely is. Fall semester is rapidly approaching, and next generation of students hitting college campuses is taking more responsibility when it comes to paying for their education. If you’re headed to college this fall and don’t have thousands of dollars tucked away, here are three tips to cut costs. Annual budgets aren’t just for big corporations or the wealthy. 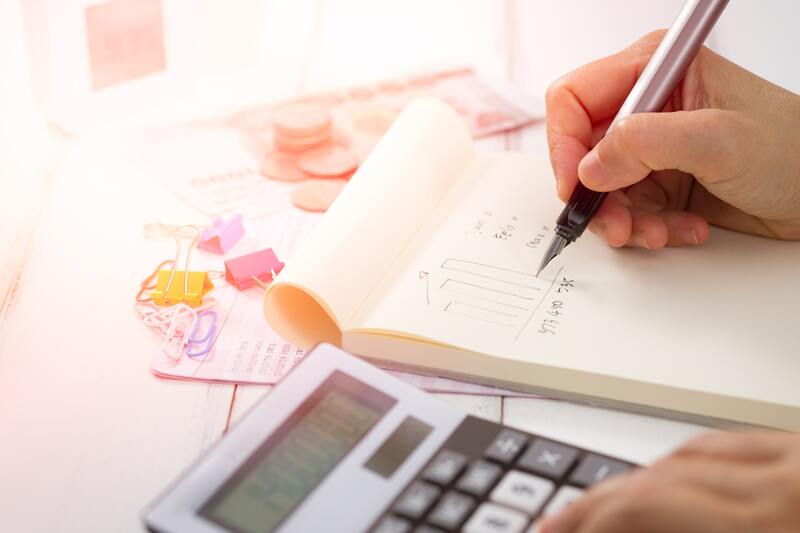 Whether you’re planning for a vacation, saving for retirement or buying a home, a yearly budget is very important. 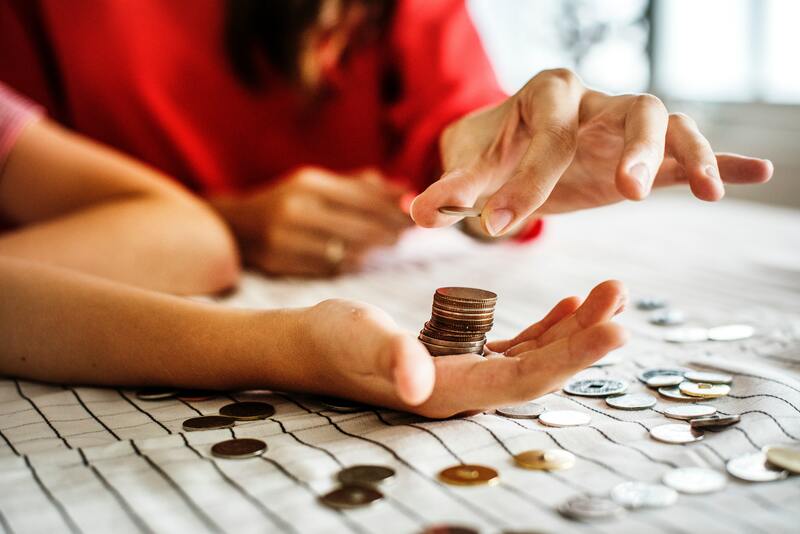 Don’t make the mistake of thinking that just by spending as little as possible you can take control of your financial life. 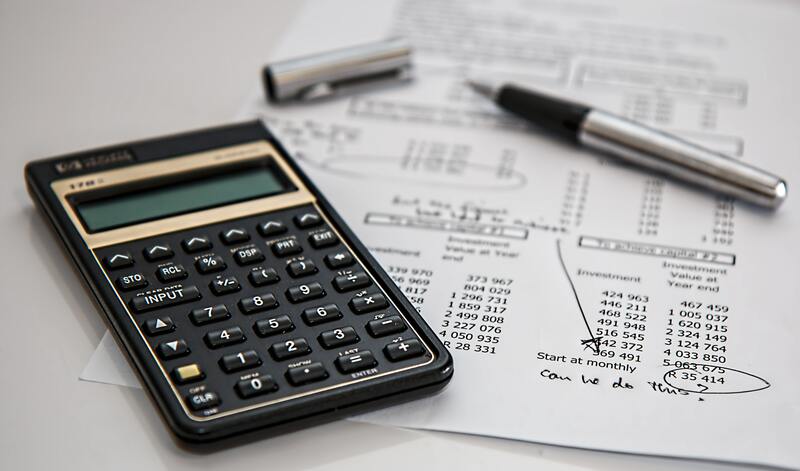 Being financially responsible can be easy with a well-planned budget! Trying to decide where you should keep your money? Or maybe you’re keeping your money at a big bank and are ready to stop paying more for less. This guide will tell you five reasons why you should ditch your bank become a Member-Owner of a Credit Union today! Students! Make sure you use these tips to keep your financial information safe so you can avoid scammers and frauds! Trying to improve your credit score? Those three little numbers can be crucial if you want to rent an apartment, buy a car, or open low rate, high benefit credit cards. 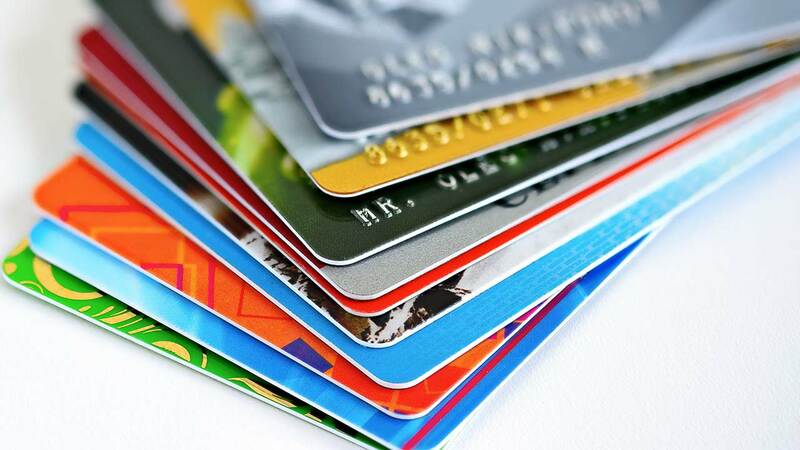 Here are five ways you can boost your credit score and own your future! Before you make the decision to close an account, make sure you check if closing the account will negatively affect your credit score. 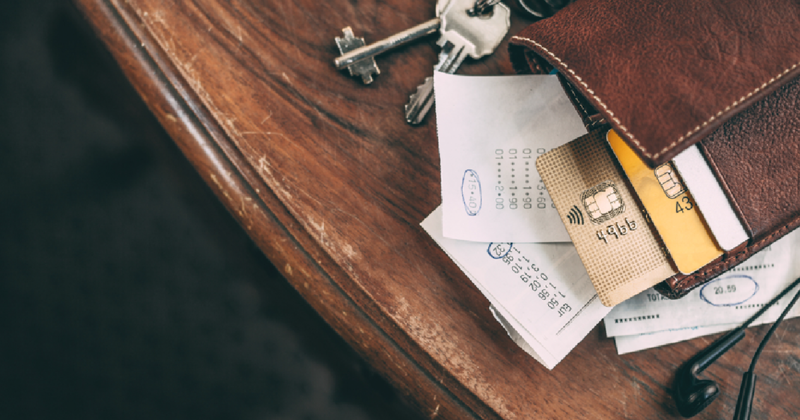 One of the biggest factors in calculating your credit score is the length of time your account has been established, so keeping cards, even when you don’t use them, can help your score. 5 Tips for Being the Host with the Most this Superbowl Sunday! Hosting a Super Bowl party this year? 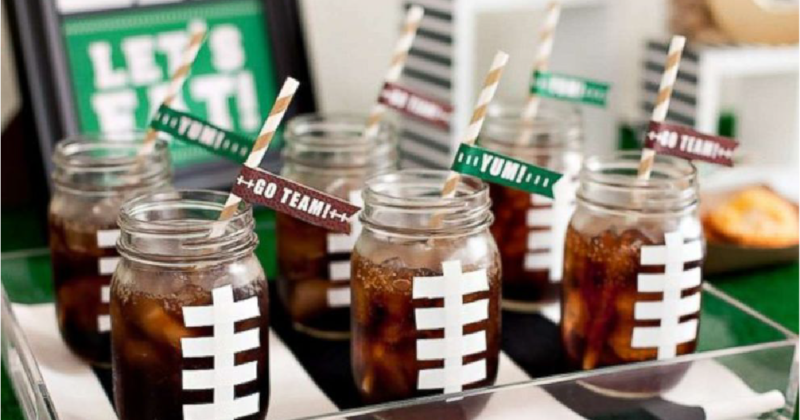 No matter who you’re rooting for, a great Superbowl party is something to look forward to all year long, so sharpen your hosting skills with these tips to make sure your party is the talk of the town! Nothing is worse than being stuck in a home where all of the walls are white and you can’t even make your space your own. Owning a home will allow you to paint the walls how’d you like and make any changes you want to make your living space more customized and comfortable. 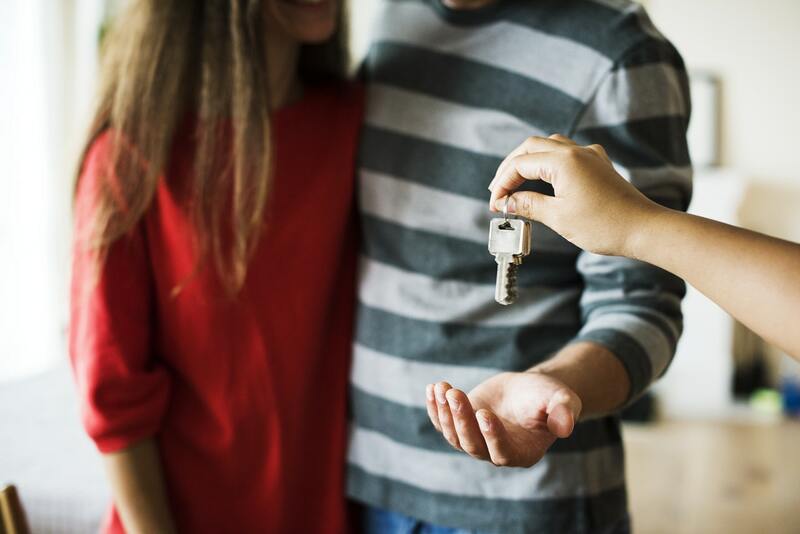 Renters can get an eviction notice unexpectedly if the owner decides to sell the home or rent it to others at any point of time. Owning your home could relieve this unnecessary stress and conflict that can come out of getting kicked out of your living space. At USC Credit Union we put financial success in your hands. It's your future. Own it.